And I continue to believe that if a beer is to be produced and sold in bottle-conditioned form, it needs to show evidence of having actually enjoyed a secondary fermentation in the bottle. 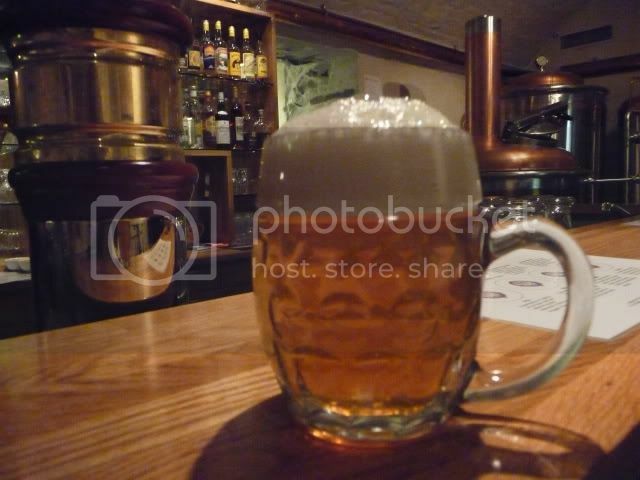 It should have a dense head and obvious natural carbonation, whereas all too many supposedly bottle-conditioned British ales nowadays just seem to be a bottle of rather flat beer with some gunk in the bottom. Duvel is an excellent example of how it should be done. From the breweries in Oslo. 1936. Recent Norwegian figure show that the attitude of the Norwegian alcohol monopoly Vinmonopolet towards beer is of vital importance. In January this year they has a special focus on beer, adding a fine range of domestic and imported beers to their range, giving them prominent shelf space and even a writeup in their in store magazine. With a ban on all advertising of alcohol, this gives results. Sales of beer in Vinmonopolet were up 43 per cent from January last year to January this year, and this trend has continues in February. These figures are from one of the biggest dailies, Aftenposten, who found this interesting enough to do a two page spread yesterday. Let’s hope this is the beginning of more beer journalism. 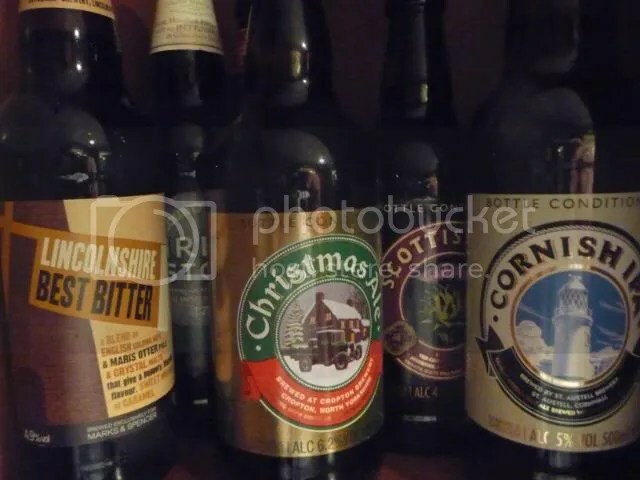 The statistics show that the Christmas beers are dominating the market for stronger beers, but if the current trend continues, we will see more craft beer on the list for 2010. One thing puzzles me: Why does Singha Lager feature so prominently on the list? They have also included a table once again showing the price differences between Norway and Sweden. I won’t go into that again today. 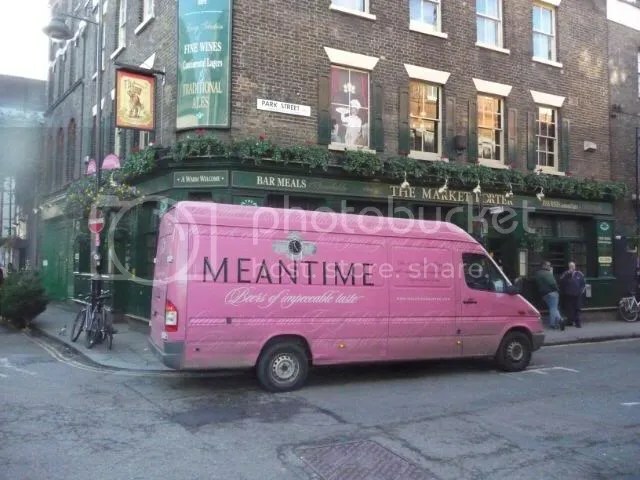 Funny name for a new brewery, a micro run by the Meantime brewery. But it’s certainly in a historic location. The Royal Naval College, Greenwich. londonist has photos. And the Old Brewery has a web site of its own, too. There is no longer a Queen Mother to pour the first pint, but they seemed to be happy enough to have Boris do the honours. A return visit to Greenwich the next time I’m in London, then. I don’t mind that at all. The Royal Hotel in Blairgowrie, just north of Perth, has a guest beer policy with a regular change of one tap to a smaller Scottish beer. No doubt a welcome change to Tennants, Carling and McEwans. 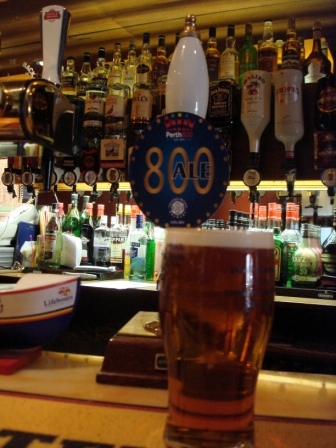 The most recent one on tap was PERTH 800 ALE, celebrating 800 years of Perth’s Royal Charter, presented in 1210 by William the Lion, and confirming Perth as a Royal Burgh. The claim for the beer is as a Traditional Scots’80/- deep amber ale with a rich malty palette and a gentle bittering finish. It doesn’t mention just how smooth this is; malty certainly, and with the sweet just cut by the bitter to leave a lingering after-taste that is not at all unpleasant. PERTH 800 ALE is a product of the Inveralmond Brewery which you can find at www.inveralmond-brewery.co.uk and for up to date news check http://www.inveralmondbrewhousenews.blogspot.com/ and some musings by the head brewer at http://www.mashtunmusings.blogspot.com/ The Scots-Irish Tippler is not a big beer drinker, more tippler than connoisseur, and knows what he likes. On a five star rating, this one gets a four and a bit. Haukur has a comprehensive post. And I have booked tickets. Keg isn’t the devil, it’s bad keg that’s the frightener. Go over there and read! As long as the beer is good!